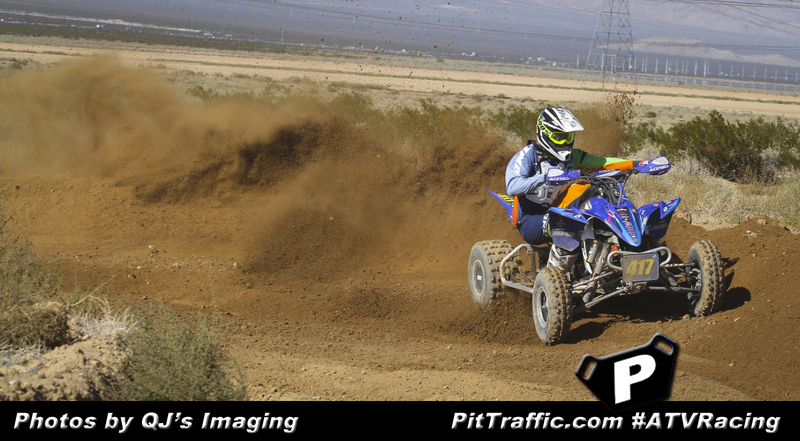 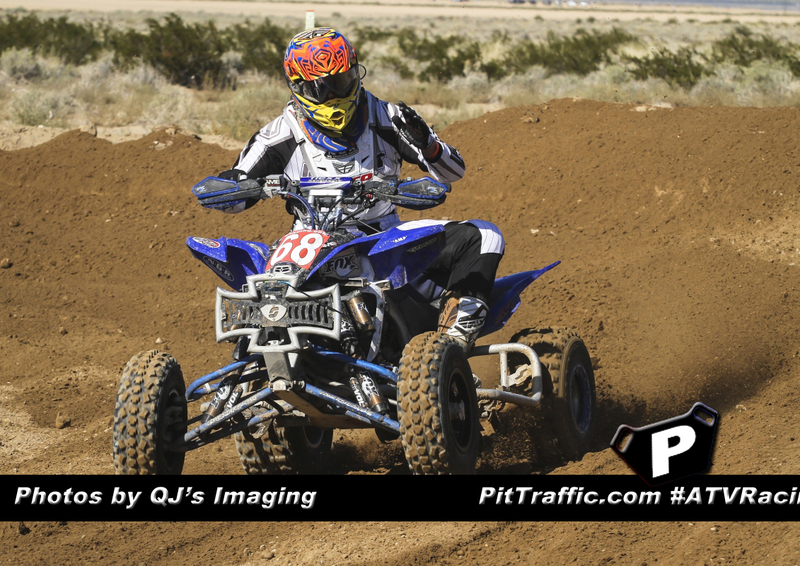 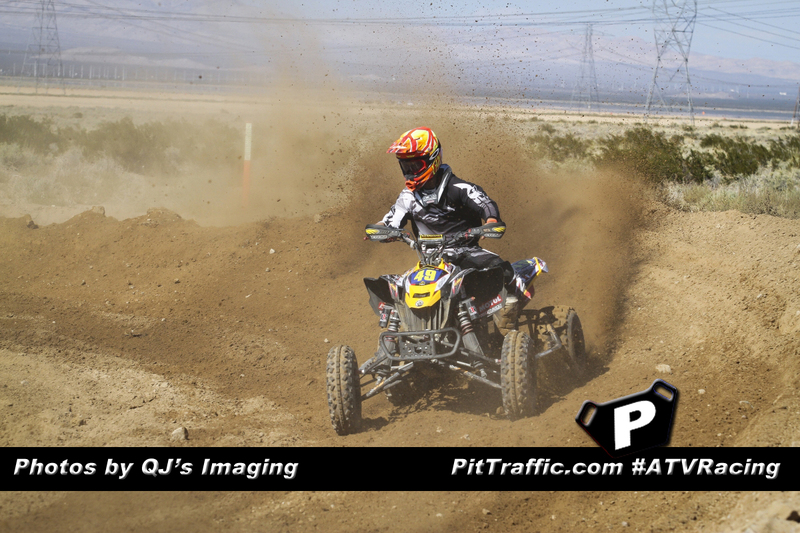 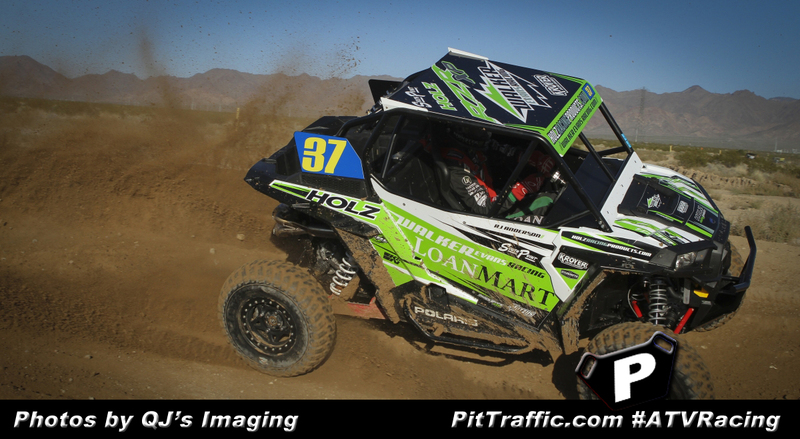 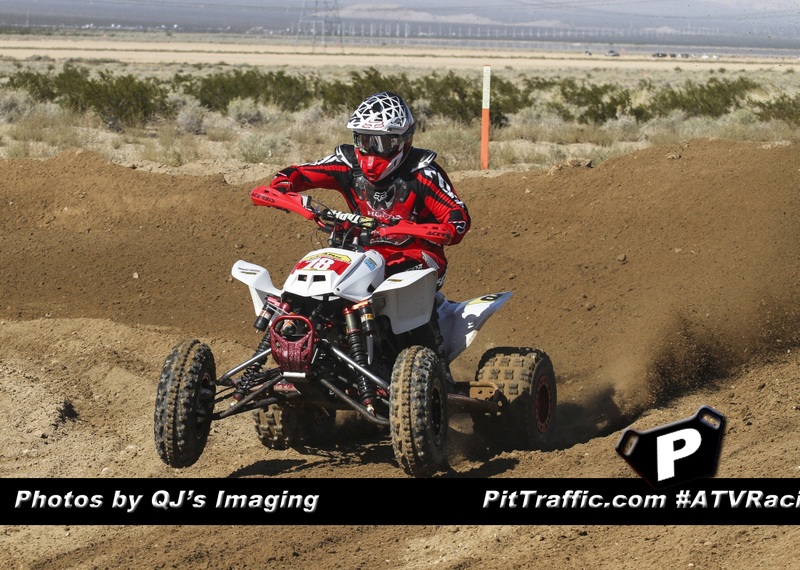 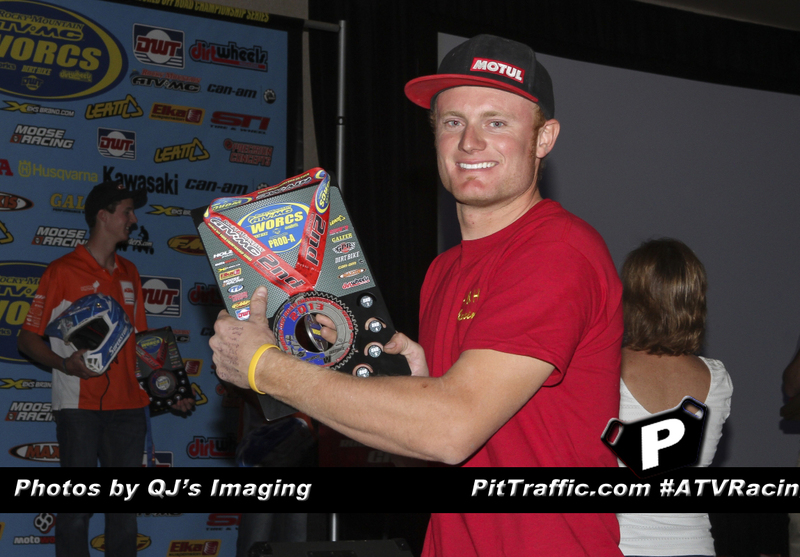 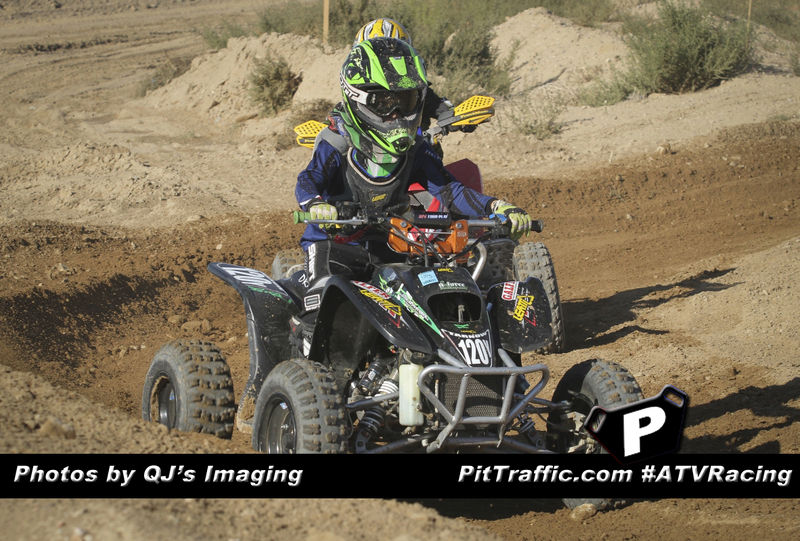 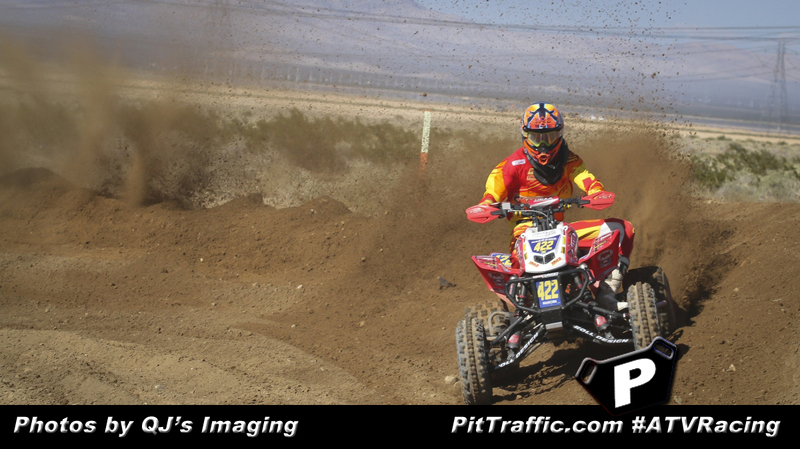 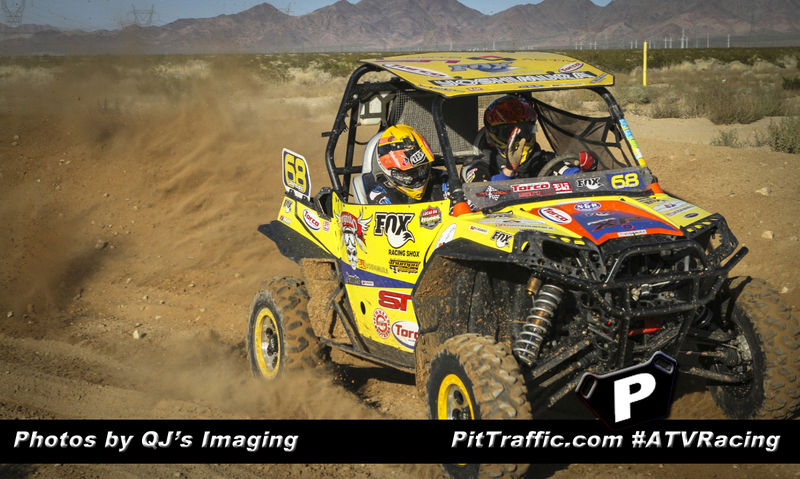 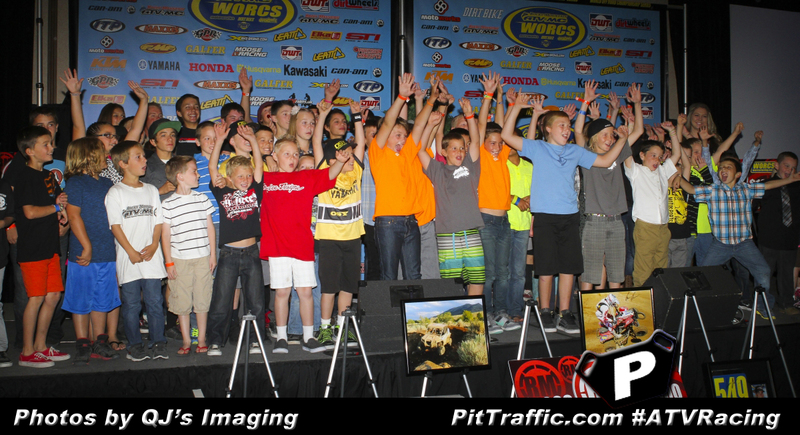 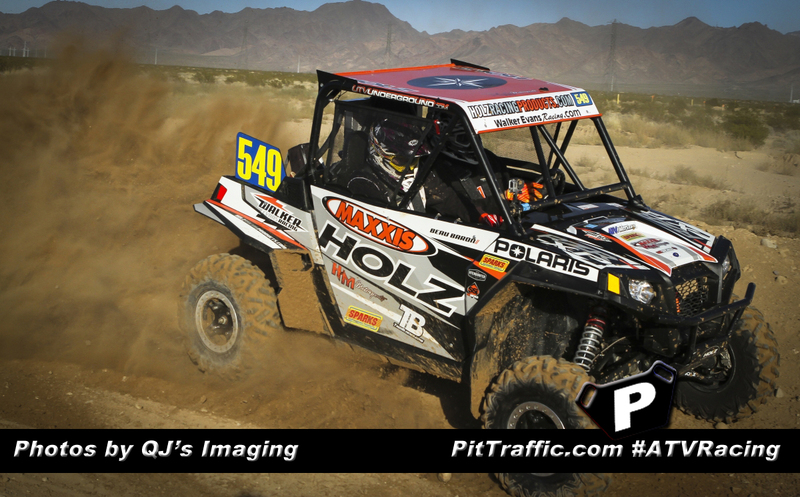 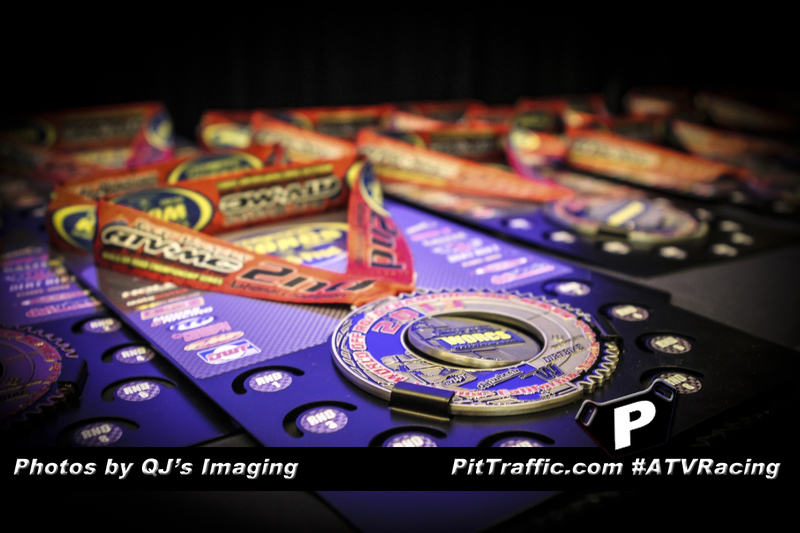 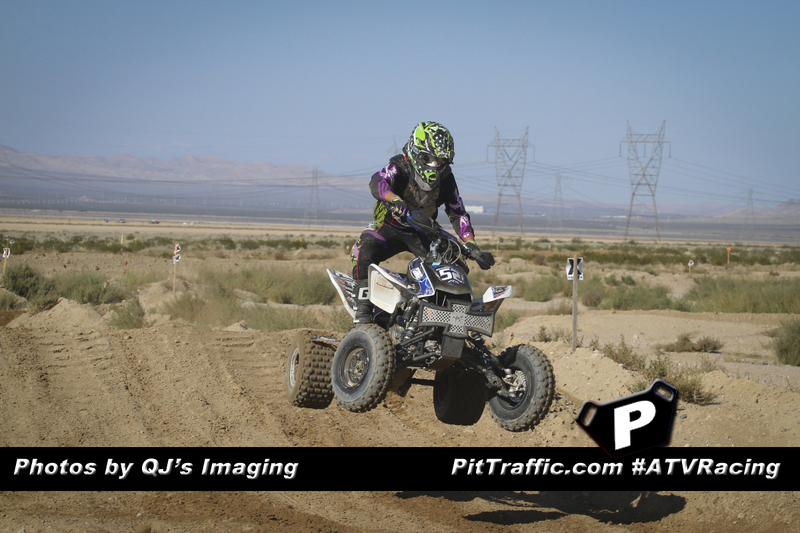 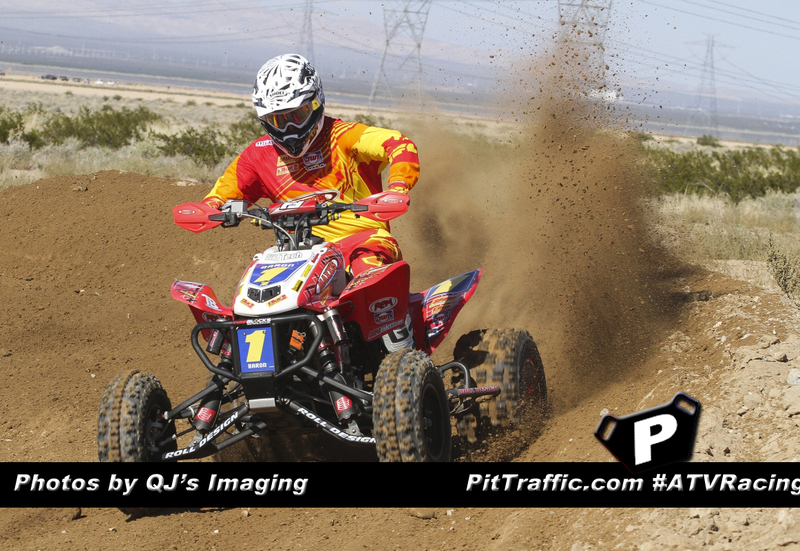 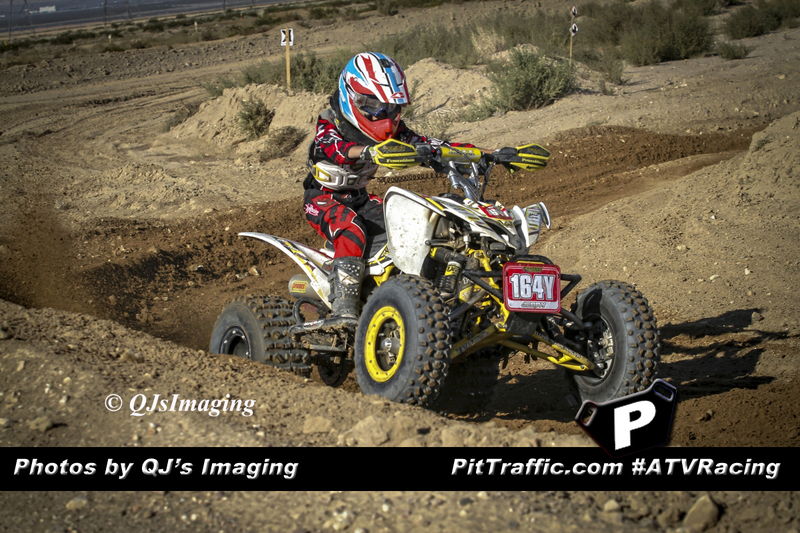 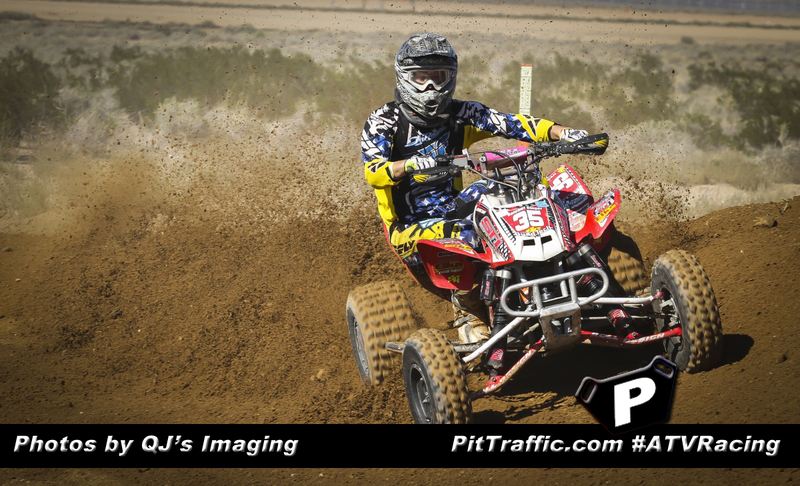 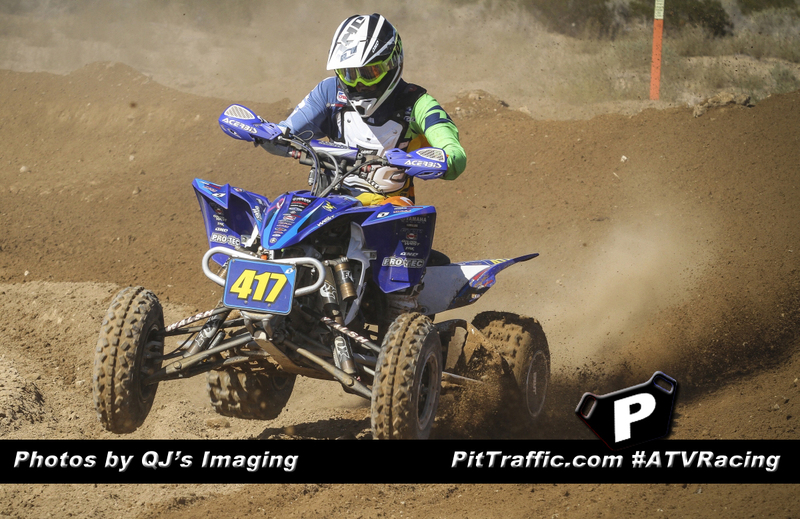 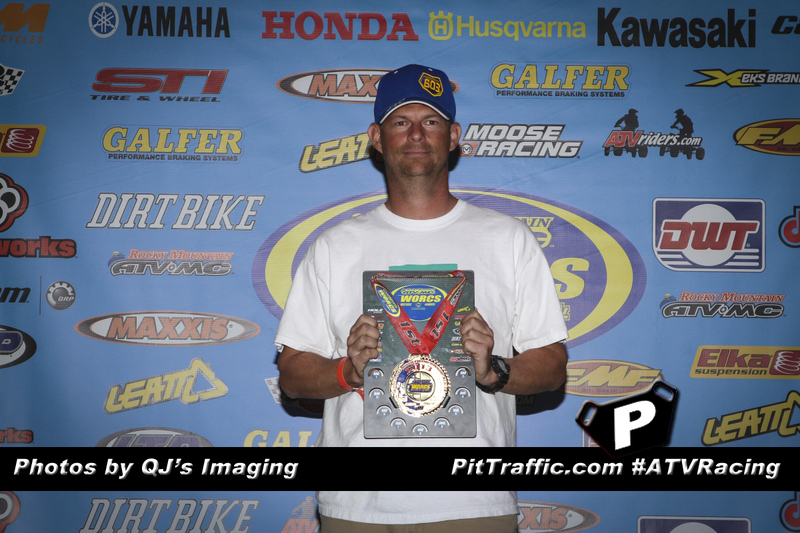 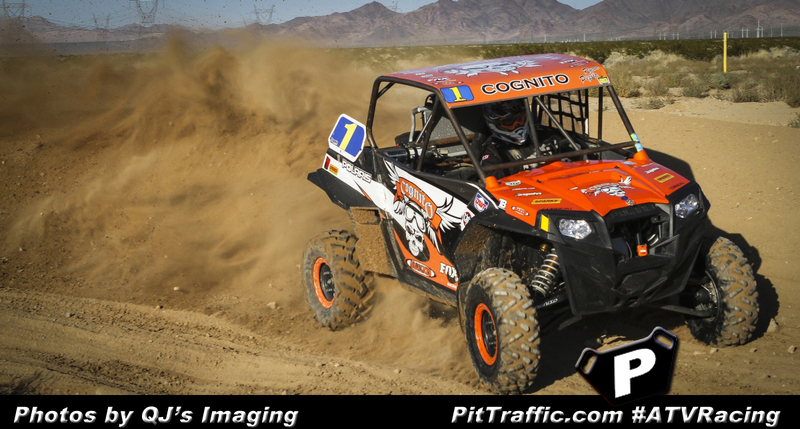 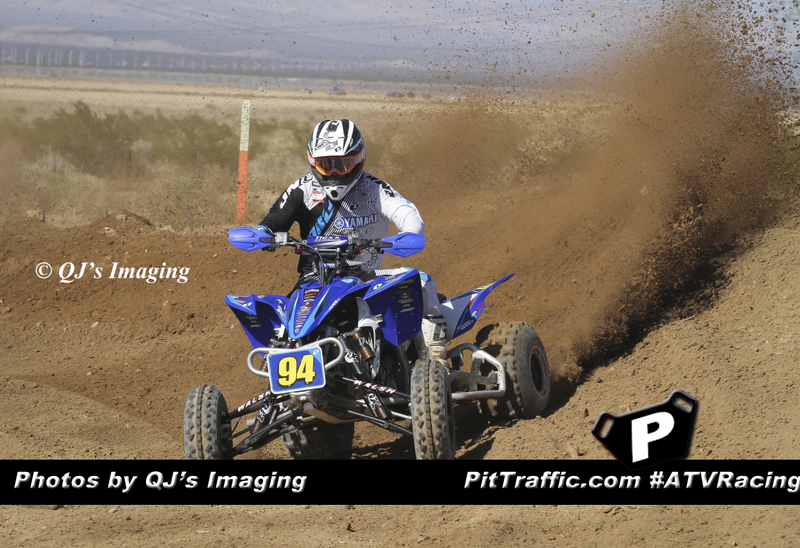 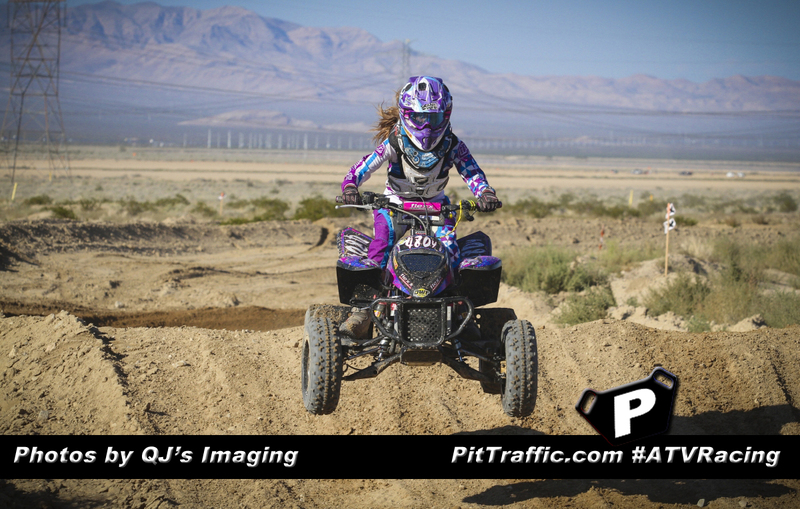 QJ’s Imaging was on site at the WORCS final round at Primm to capture all the action. 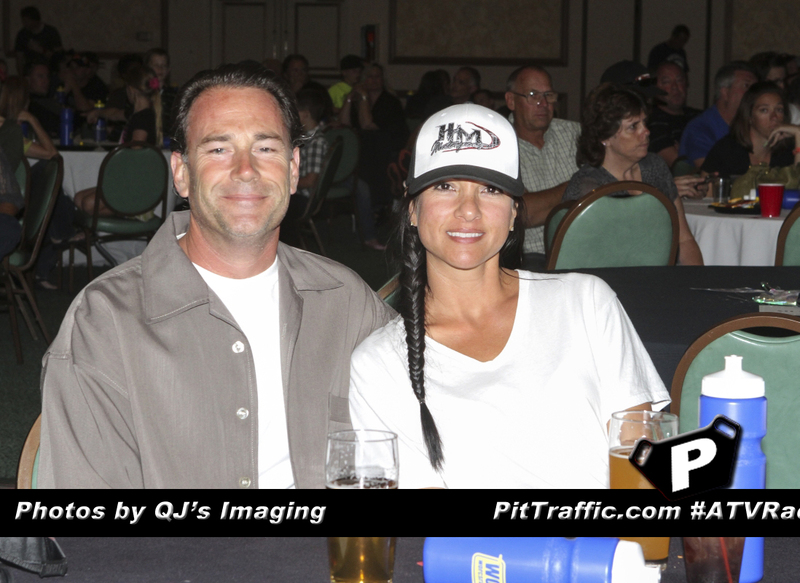 Here’s a short gallery of her work. 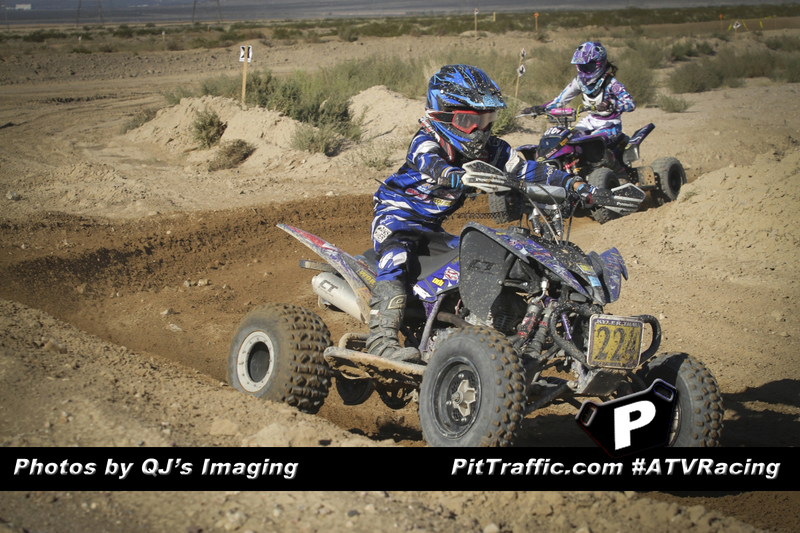 If you would like photos from the event (or previous events) she has wonderful rates and top notch pics. 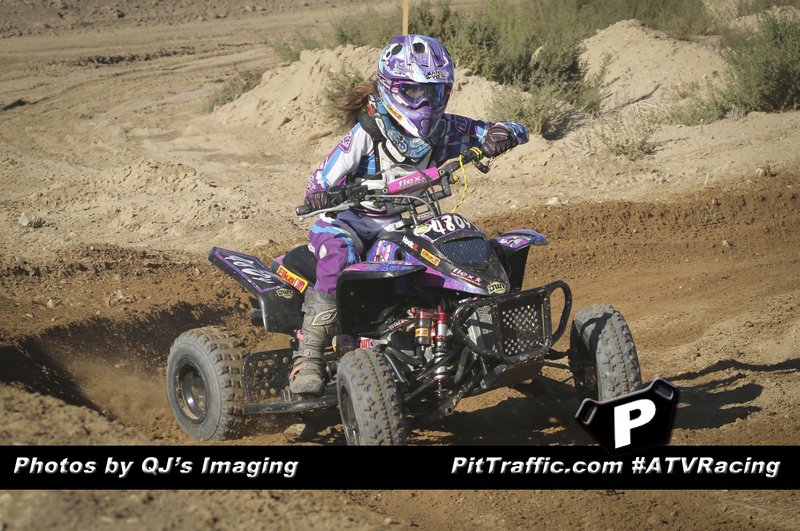 Make sure to check out the rest of the photos on her Facebook page by clicking here.